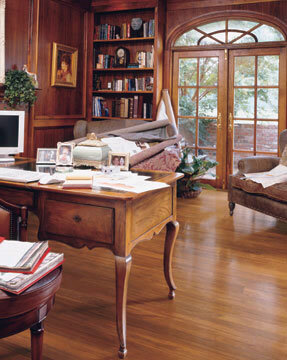 Wood Flooring International supplies the finest wood flooring sourced from around the globe. We specialize in exotic (to North America ) species and selected straight grained/quartered offerings in the common North American woods. Wood Flooring International offers a complete array of Flooring Styles which afford a full range of installation choices.